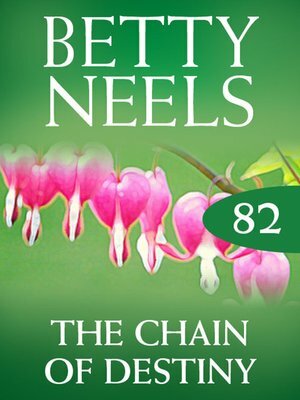 Mills & Boon presents the complete Betty Neels collection. Timeless tales of heart-warming romance by one of the world's best-loved romance authors. He was the last man... Suzannah Lightfoot was alone in the world, without a job or the means to support herself. So when Guy Bowers-Bentinck came to the rescue, she had to accept his help. Guy was hardly a knight in shining armour. He was arrogant, infuriating and bad tempered! He was also difficult to avoid. Even worse, he seemed to have assumed that Suzannah was about to join the ranks of all those females wanting to marry him. What was a girl to do?